Social media stars finally have an Adobe video app just for them. 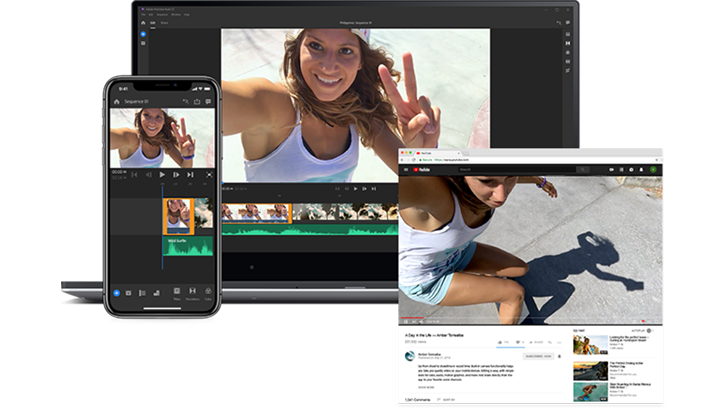 Adobe announced its Project Rush cross-device video editing app in June 2018, revealing a platform designed for individuals creating and publishing video content for the web. Now it officially has a name — Premiere Rush CC — and an availability timeline for Android.